Flyers are cost-effective and indispensable marketing materials. They help your clients to spread a message, promote a service or simply show off their business. Available in a huge range of 8 paper stocks and 9 sizes. 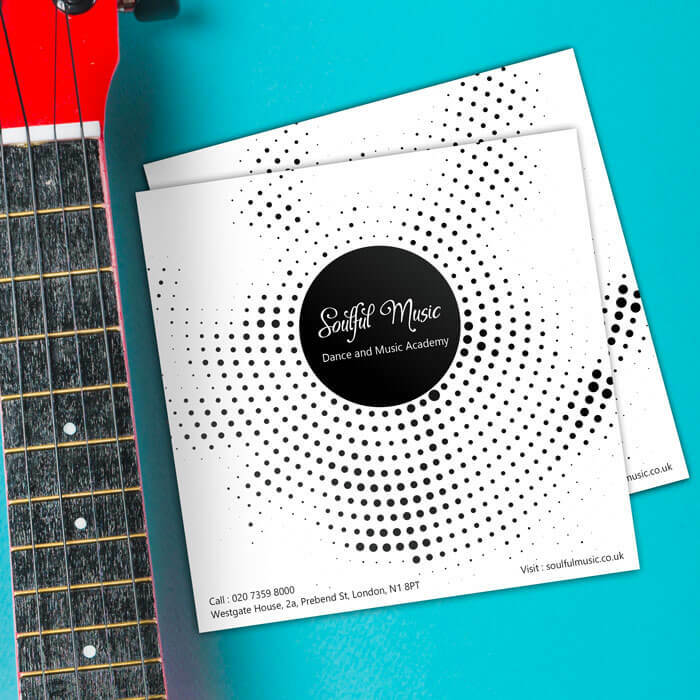 Promote your client’s business with our high-quality 450gsm silk flyers. Choose matt, gloss or soft lamination for a high-quality flyer that lasts! Nothing says luxury like gold or silver! 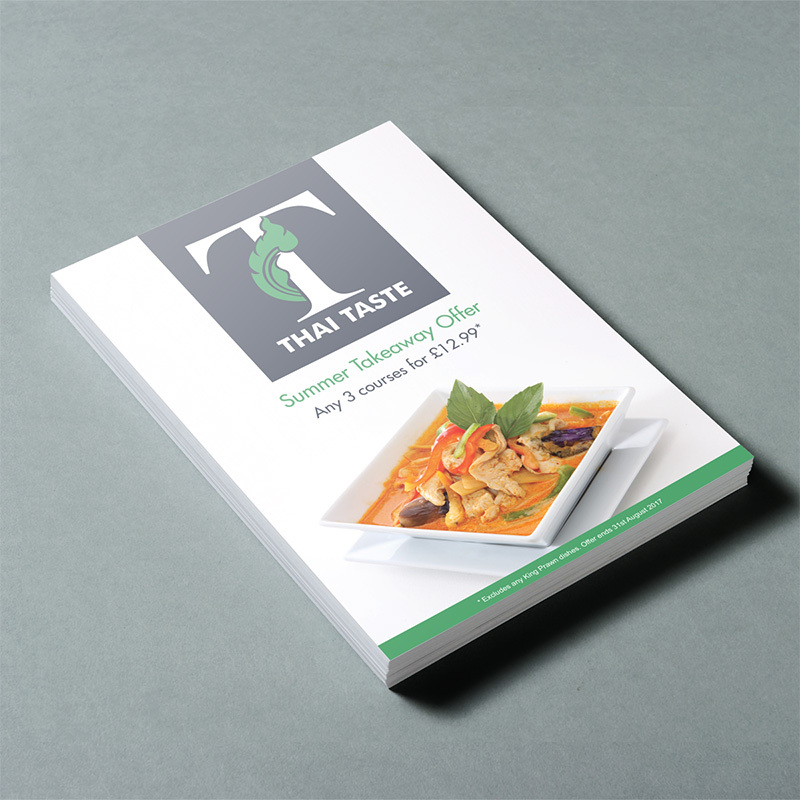 Printed on 350gsm silk, add a touch of class to your flyers with silver or gold foil and soft touch lamination. 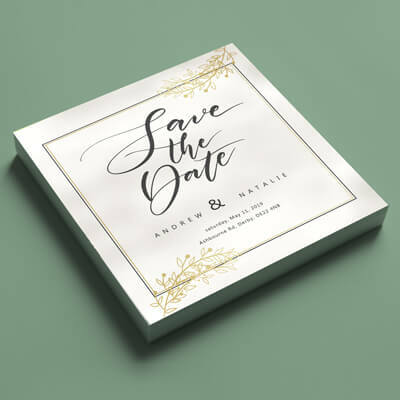 Kraft paper printing is a unique and eco-friendly option: Printed on paper made from cocoa shells, this paper is 100% recyclable and bio-degradable! 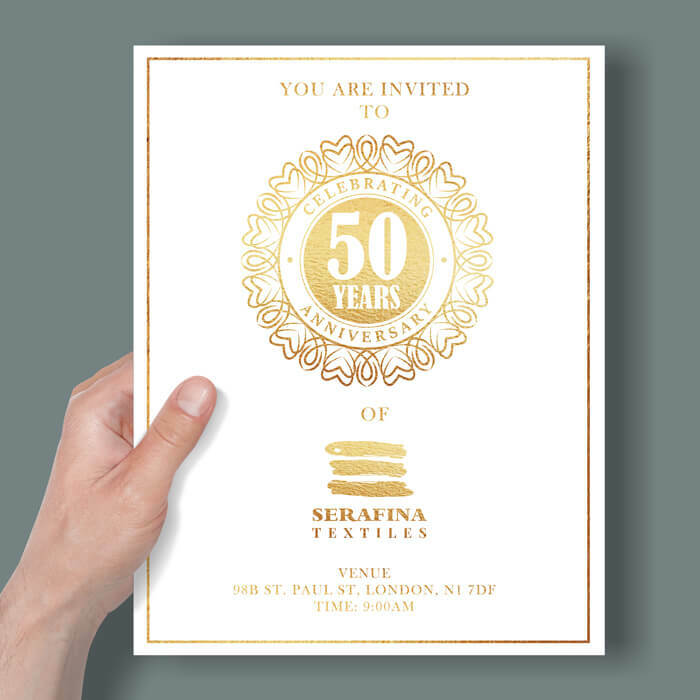 Order your 300gsm Kraft flyer now! Pearl Flyers are perfect when you are looking for a refined look with a shimmery, pearlescent finish. 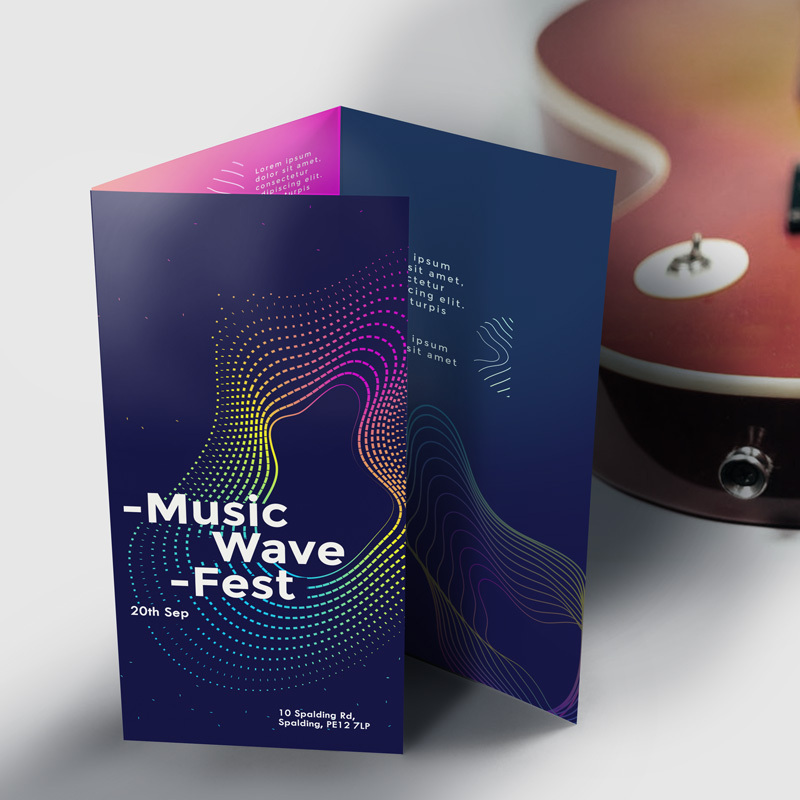 These 300gsm Pearl flyers are ideal for high-end invitations and marketing. 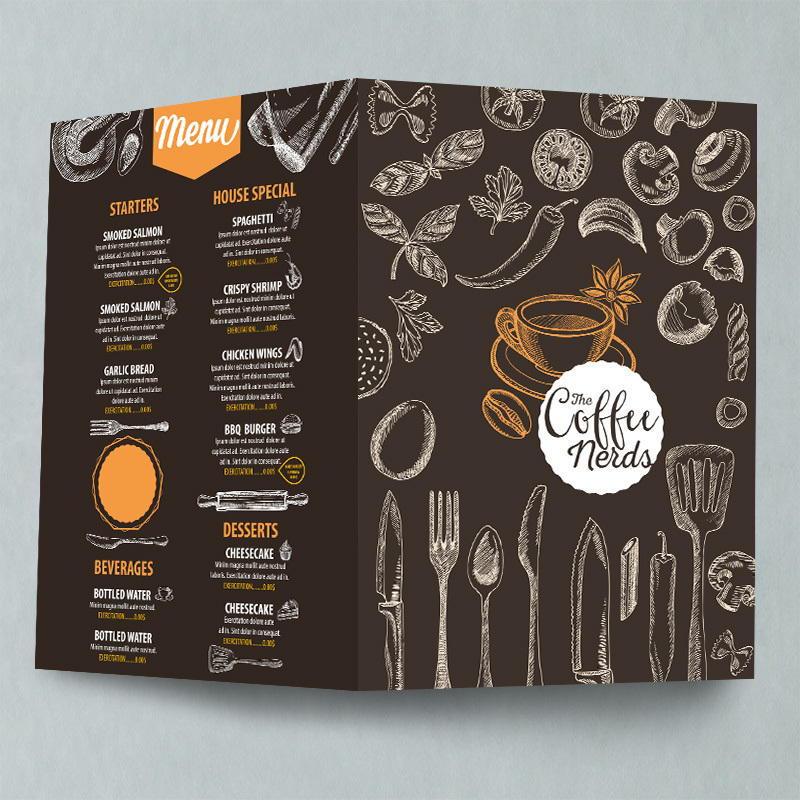 If you are looking to add a personal touch on your flyers, we recommend our 325gsm Uncoated Flyers. 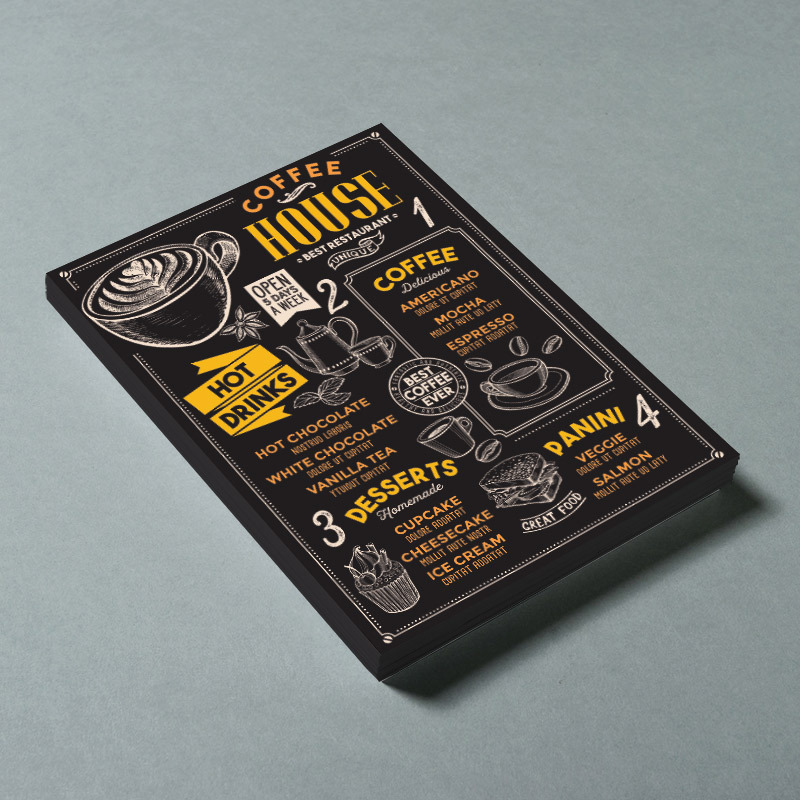 The uncoated paper is ideal for writing on and will give your flyers a vintage feel. 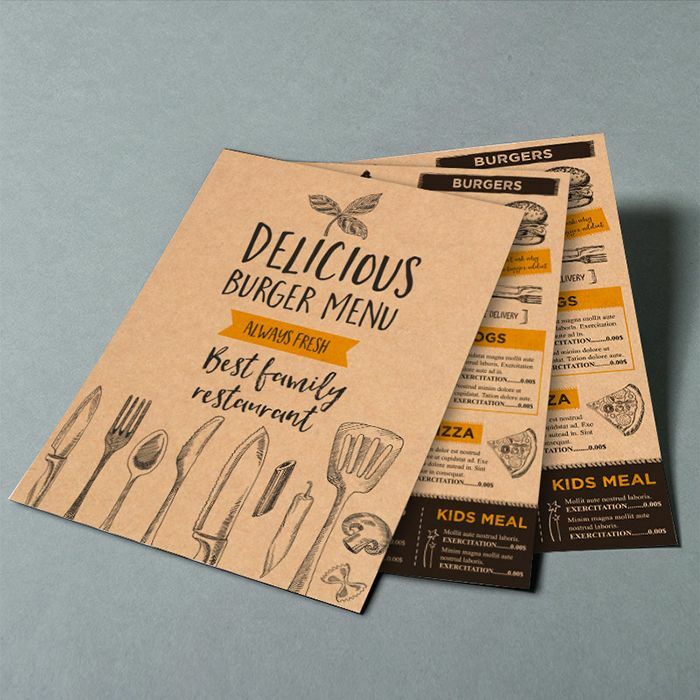 Creased Leaflets are ideal to convey lots of information in an easy to read format. They can be used as price lists, menus and maps. Order your Creased Leaflet now! Add Lamination to your Creased Leaflets to ensure a long lasting quality leaflet. We provide gloss and matt lamination available in different sizes from A5 to A3 with a choice of 300gsm or 400gsm paper stocks. 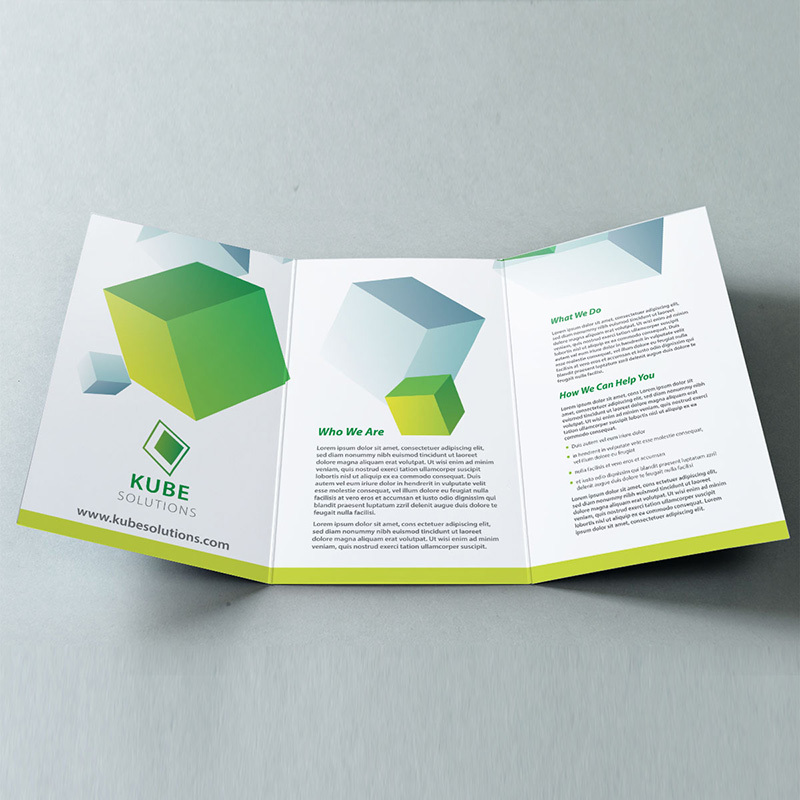 Folded Leaflets are excellent to present your clients' products and services in detail. Available in a variety of sizes and folds. Order your folded leaflet now! Laminating your folded leaflet will enhance its look and feel. Lamination will also add durability to your products. 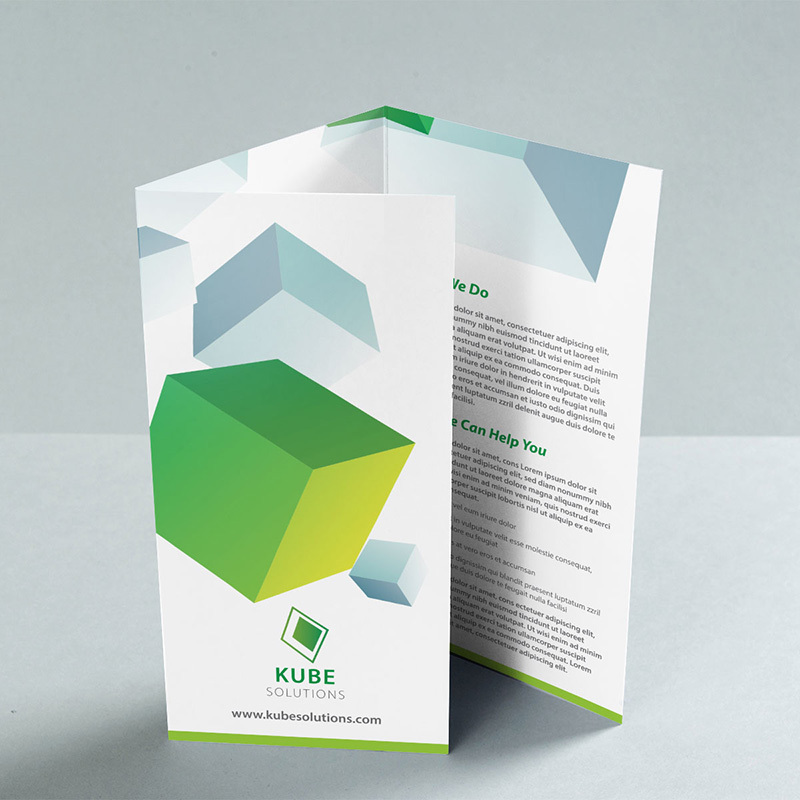 Our laminated Folded Leaflets are available in sizes A4 and A3, with a choice of Gloss or Matt Lamination.